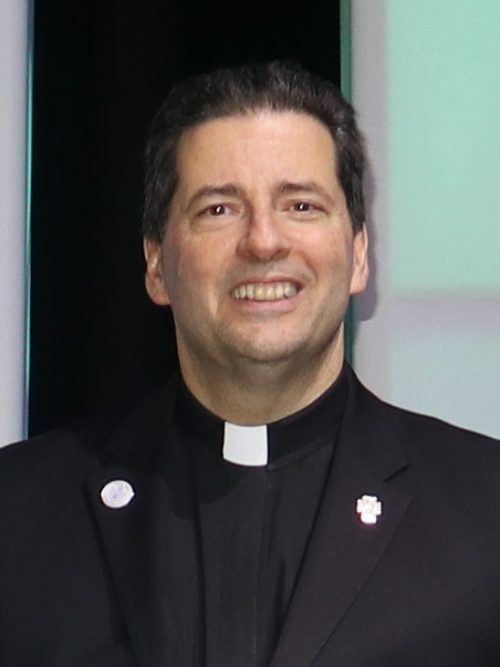 Niagara University President Rev. James J. Maher, was presented with the Key to the City of Vaughan. This marks only the second time in Vaughan’s history that a Key to the City has been presented.